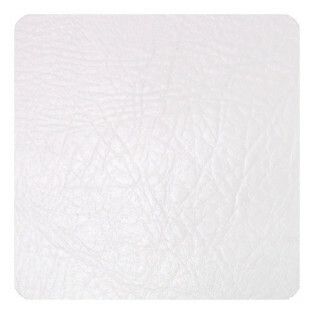 Recycled Leather Veneer (RLV) inserts are now available from Komandor. 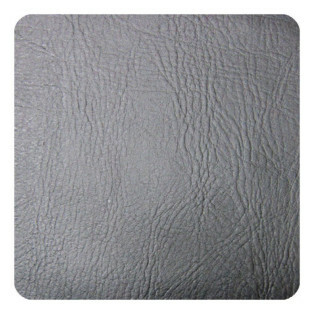 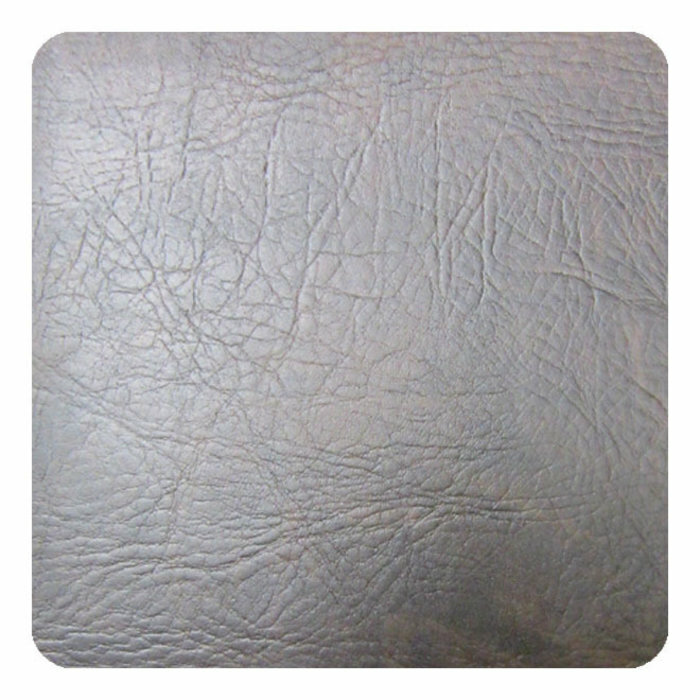 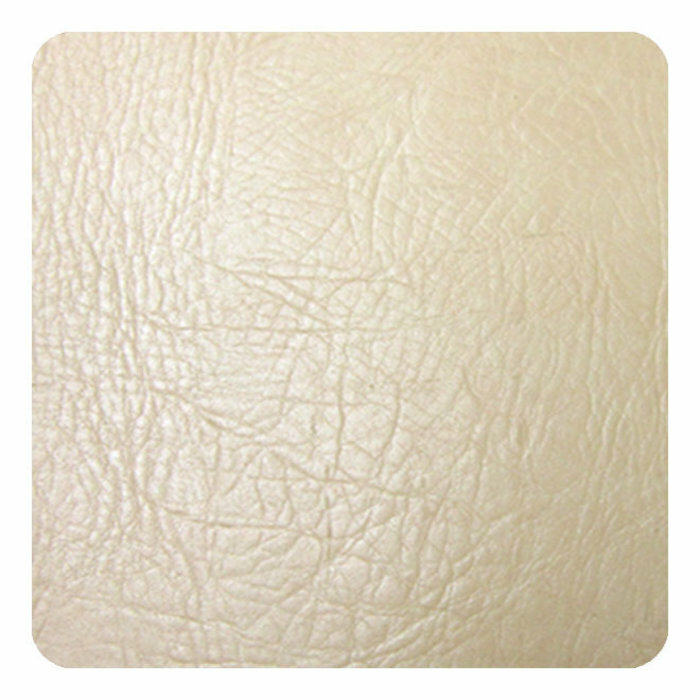 This eco-friendly product uses cut-off or unusable full grain leather material from the garment and upholstery industries. These cut-offs are shredded and pressed to form leather sheets, these sheets are then applied to MDF panels and can be used as inserts for closet doors, cabinet backing or just about any surface you would like covered in leather. 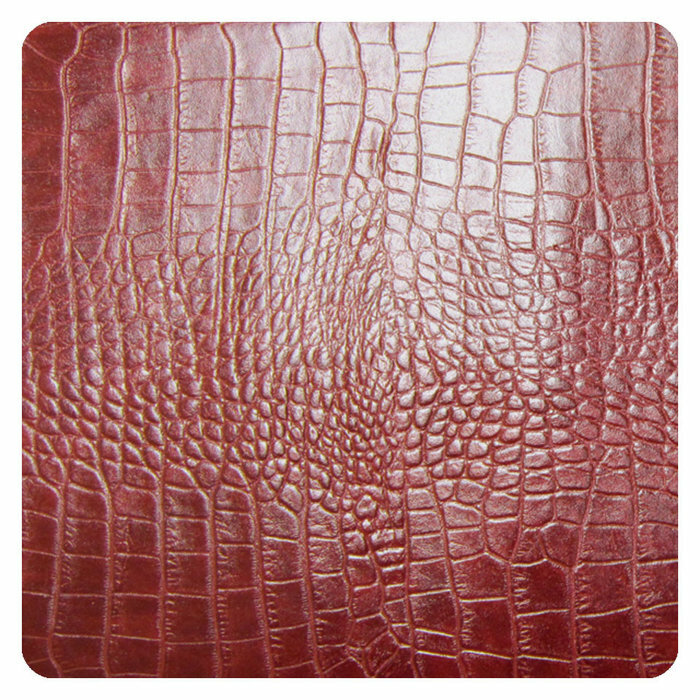 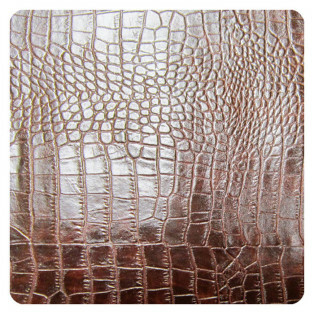 The product comes in a couple of different patterns (Crocodile, Jumbo Croco and Buffalo hide) and a few colors in each pattern. The leather is treated with a protective, water-based finish, designed for leather for durability. 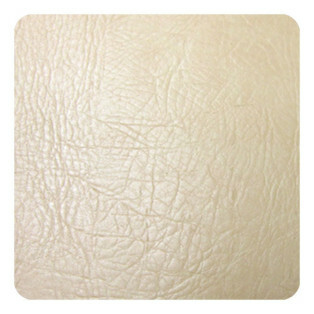 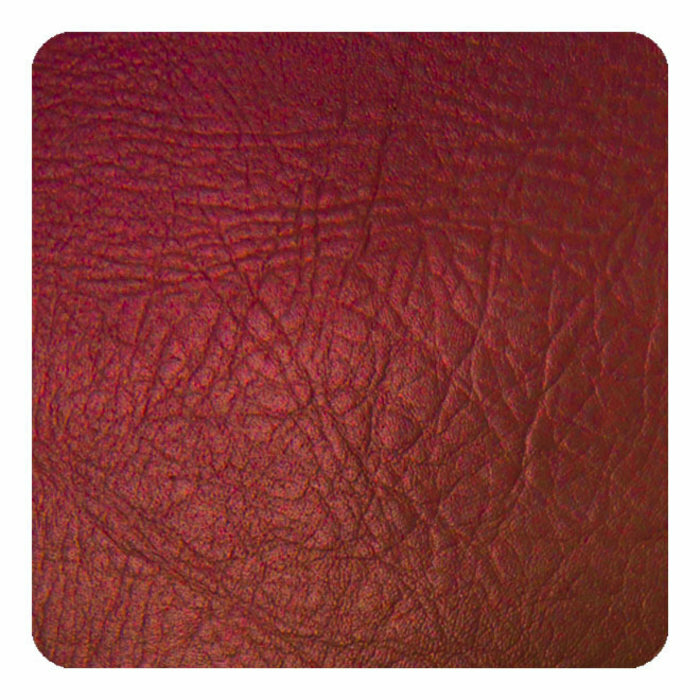 These leather veneer products may contribute to LEED credits for commercial interiors because they contain a high percentage of pre-consumer recycled content, the adhesives used are low emission as is the product itself and the product is produced from a rapidly renewable resource and material. 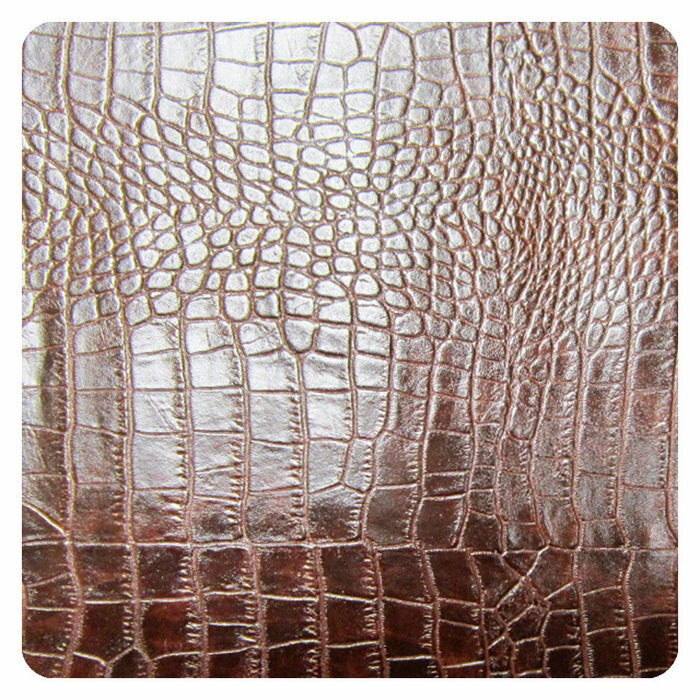 Please visit our showroom at 309 Horner Ave., Toronto to see some examples of doors with leather inserts.